By now you have probably heard of the tragedy that has unfolded in Brussels, Belgium. There has been a bombing at Maalbeek Metro Station and the Brussels airport. ISIS has claimed responsibility for the attack in retaliation for the capture of Mohamed Belkaid. He was one of the get away drivers in the Paris attacks last year. Belgium is a tolerant society that has welcomed many migrants from other parts of the world. So it is beyond belief that some of those welcomed would commit such an atrocity. Our hearts go out to the people of Belgium and the victims and their families. 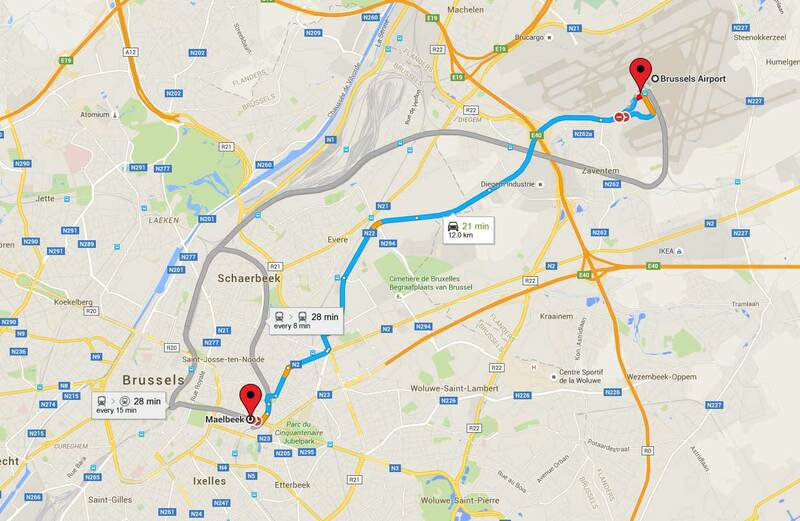 Here we have published a map that shows the distance between the two attacks.